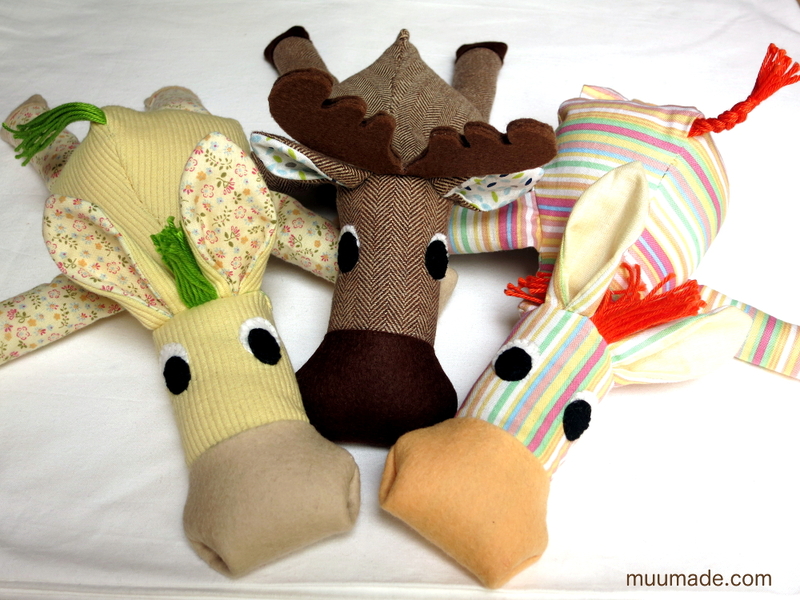 This horsey, zebra and moose are all perfect sleep companions. Look how comfy they look lying down! 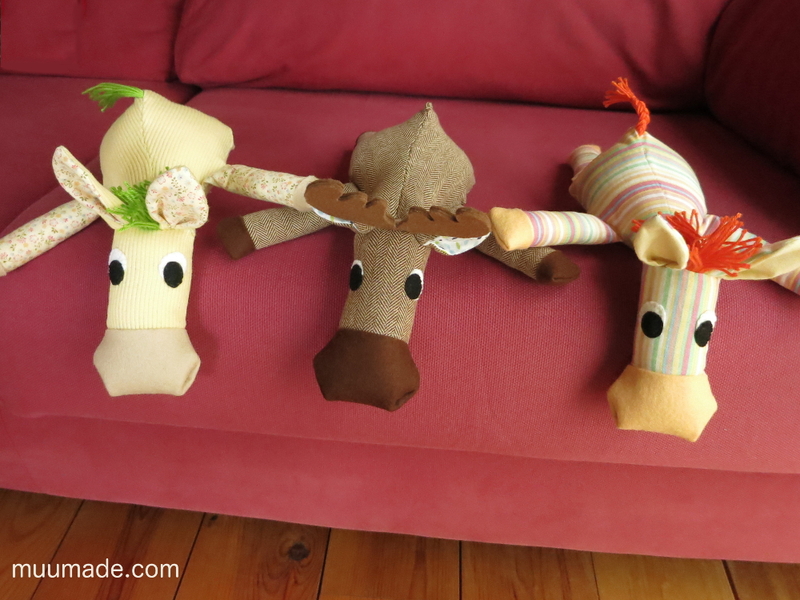 The patterns and instructions for these animals (and a reindeer, too!) come in one set. With a few modifications, you can make all four animals from the same patterns. They are very soft and huggable, so I named them the Huggable Animals! If you are wondering where to find nice fabric for your huggable animal, perhaps the first place to look is in your closet! 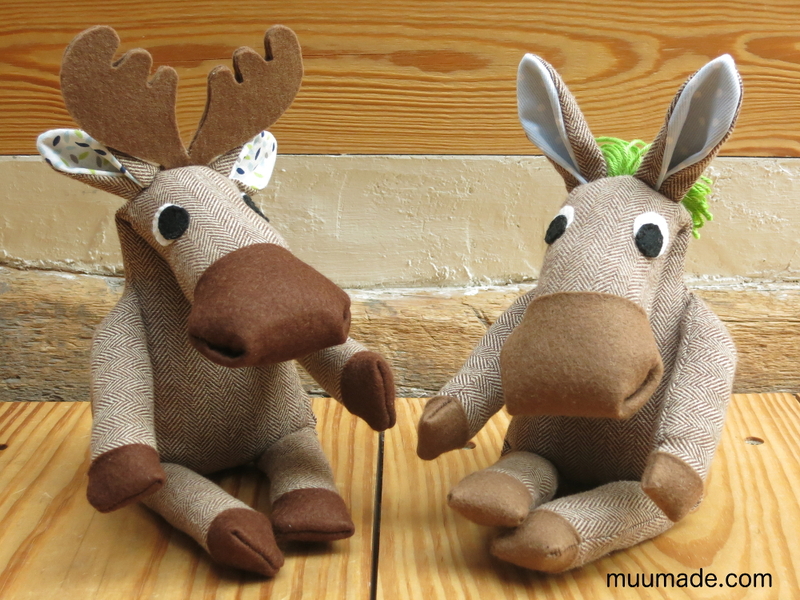 I made the brown horsey and moose from one of my husband’s old shirts. 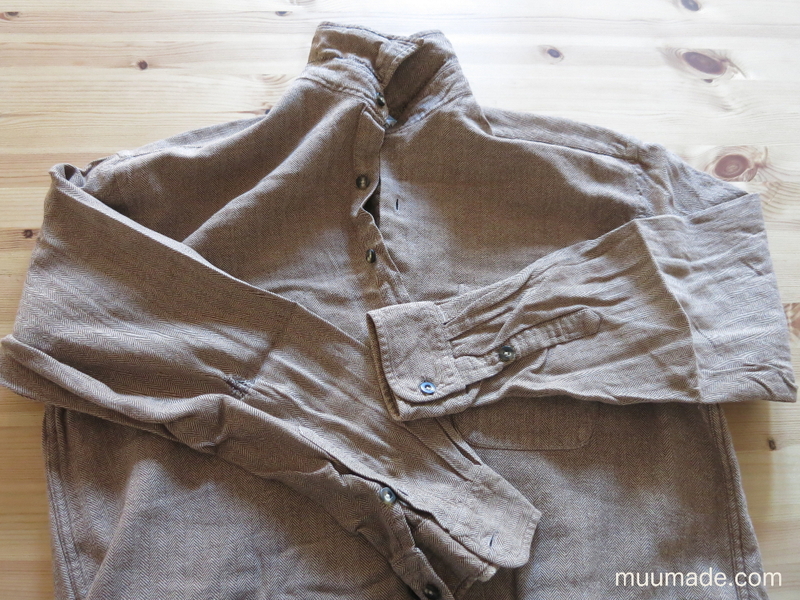 The fabric is thin wool, and it is very soft and nice. This download item is available from my online shop, muumade.etsy.com. You can also click on any photo above to go to the item page and instantly download the instructions upon purchase. When you are ready to make one of the huggable animals, please take a look at one of my posts “How much can an eye express?” to help you decide what sort of personality you would like it to have! A huggable friend is waiting for you! Thank you, Muumade. Beautiful design and easy to follow instructions and patterns, even for a newbie like me. It is clear that you have put a lot of care and love in it. Great to hear that you thought my instructions and patterns easy to follow! 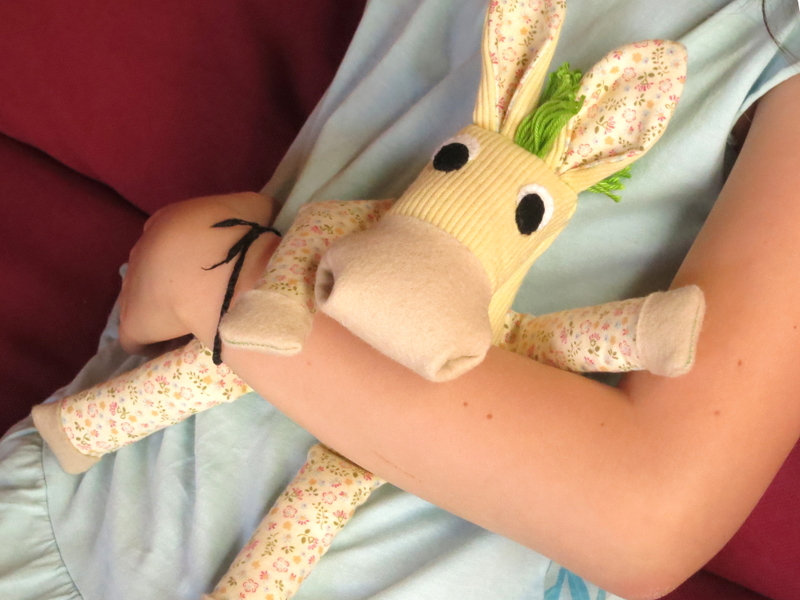 It is wonderful that your daughter liked your handmade huggable horsey (or donkey in her mind :)).